The following statement is by Jim Johnston of Elliott Lake Ontario, Canada. “As in all things, education is the key! I know that from experience”. 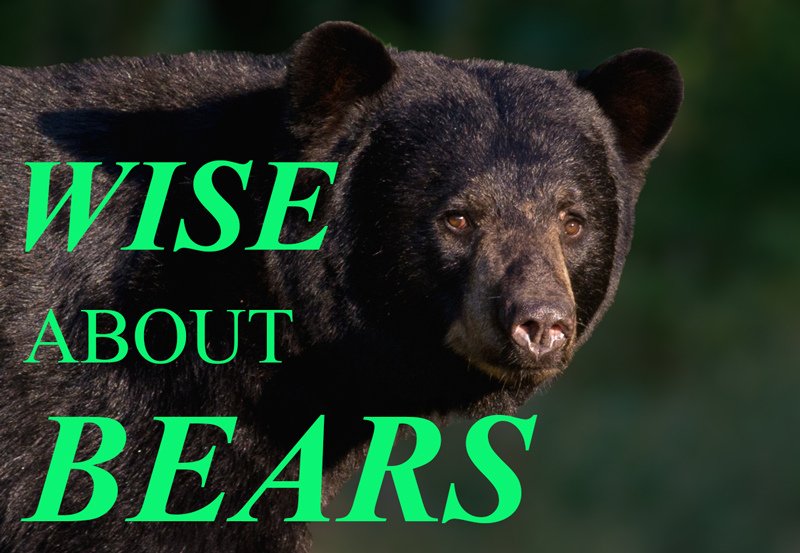 I held all the long term erroneous beliefs about Black Bears portrayed by the media until I learned from the world’s leading bear experts including Dr. Lynn Rogers about the ‘true nature of bears’. My wife and I have attended 3 field sessions at his research facility outside Ely Minnesota at the Wildlife Research Center. He has worked in bear research for over 47 years. 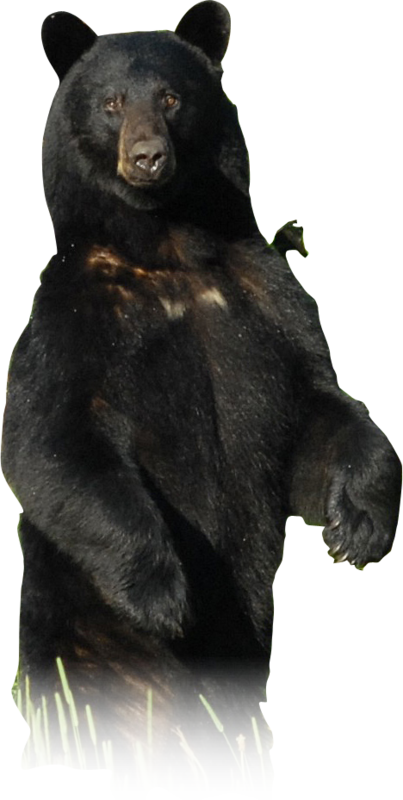 I also depend on other bear experts from MNR as well as Dr. Joe Hamr of Cambrian College in Sudbury who helped us design our Elliot Lake Bear Wise program. I also keep in touch with Dr. Steve Hererro (Prof. 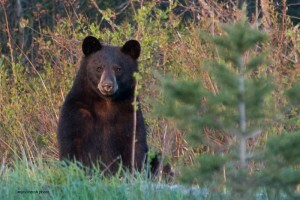 Emeritus from U of Calgary), who has also studied bears for over 45 years & wrote the book on Bear Attacks Their Causes & Avoidance as well as Sylvia Dolson who was a founding member of the JJ Whistler Society that started the Bear Smart programs used extensively in many Western towns to reduce nuisance bear problems. 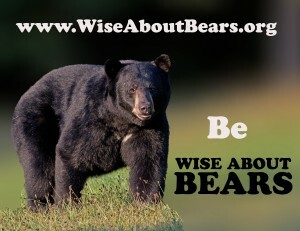 What is needed to reduce bear problems in communities is implementation & enforcement of Bear Wise protocols. It only works if you do it!” (Link to Bear Wise: http://www.mnr.gov.on.ca/en/Business/Bearwise/) – Jim Johnston of Elliott Lake Ontario, Canada. • the proportion of the bear population that consists of yearling and two-year-old bears (which will peak one or two years following highly successful reproductive years). Yearlings and two-year-olds wander widely as they disperse from the area where they were born. They are often unwary and naive and are more likely to come into contact with humans. (e.g. encounters will increase when people begin to arrive at cottages and campgrounds). 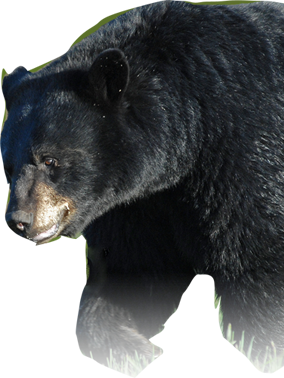 At dumps: Many people encounter bears at local dumps or landfills where bears congregate around the high energy food source. 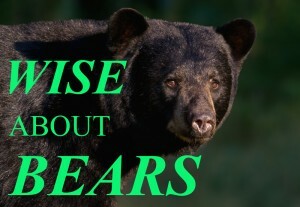 In such situations, bears have well developed dominance hierarchies and have few aggressive encounters among themselves other than noisy displays. Bears at dumps seldom pose any threat to humans unless people attempt to feed bears by hand, or approach too closely while trying to photograph animals. 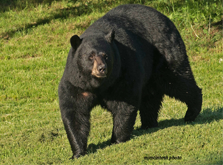 Along Roadsides: Bears encountered along roadsides may quickly become ‘panhandlers’ if they are fed by passing motorists. 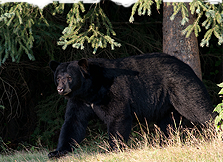 In these cases the bears may lose their fear of humans, and people have been bitten or scratched while attempting to feed panhandling bears. 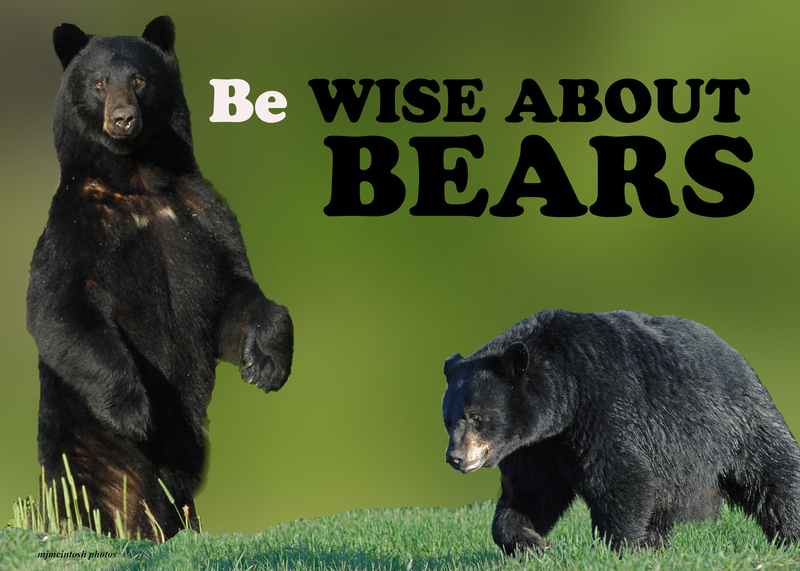 Wilderness situations: People may also encounter bears along trails or in other wilderness situations, but close encounters are most likely to occur near potential food sources. one that poses an immediate threat to human safety or one that has developed a pattern of behaviour that makes it a long term risk to safety or property. In all situations where bears are perceived as a nuisance, the objectives should be to first eliminate risks to human safety and then to minimize the risks to the animal(s). The following section is intended to assist in the decision making process and in the development of response plans. Some nuisance bear complaints require direct action and some do not. food and will then likely exclude the area from their foraging excursions. 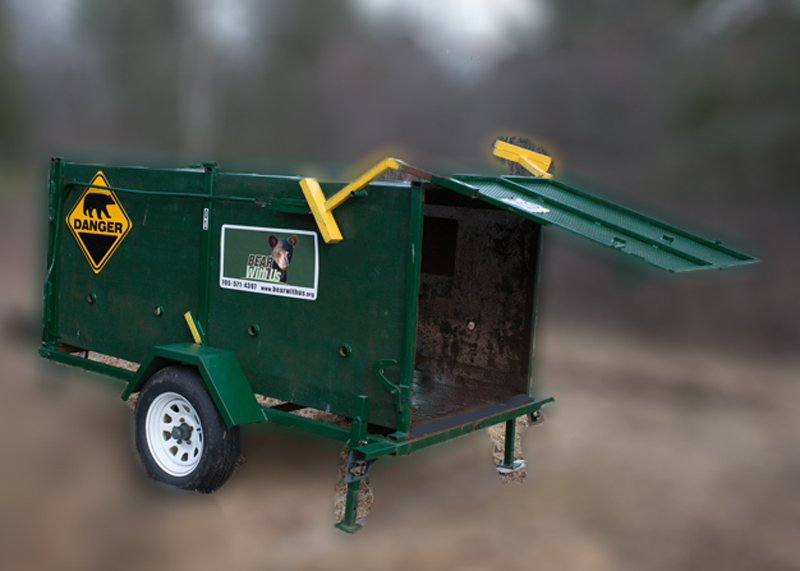 Municipalities, businesses, and rural inhabitants that use bear-proof garbage bins will greatly reduce the number of nuisance bear problems, as will urban inhabitants who keep their garbage indoors until scheduled garbage collection.